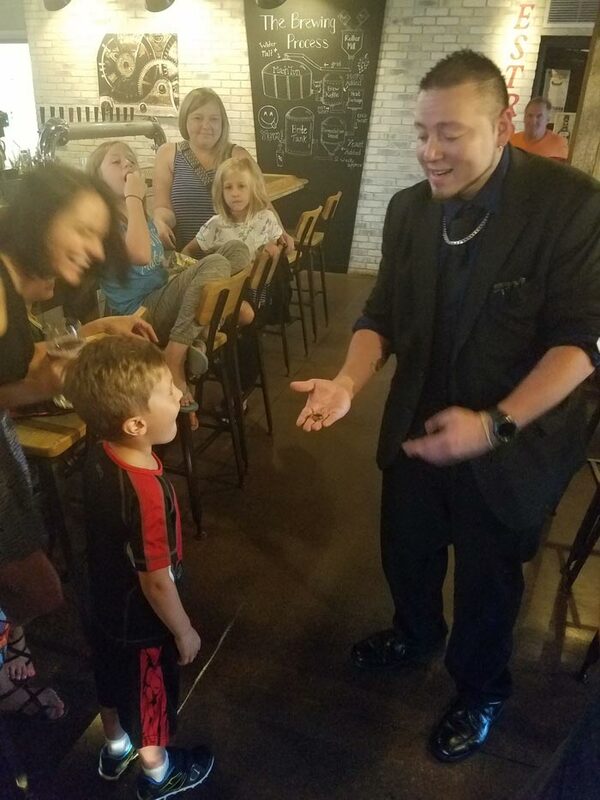 Madison's Magic Rob provides FREE tableside and waiting area entertainment from 6-8pm EVERY FRIDAY. You never know when he'll magically appear... be ready! Madison’s Magic Rob provides FREE tableside and waiting area entertainment from 6-8pm EVERY FRIDAY. You never know when he’ll magically appear… be ready!